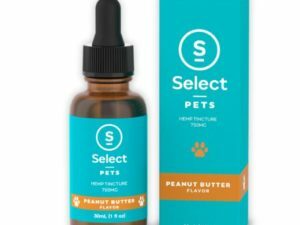 Pets need CBD just as much as people do! 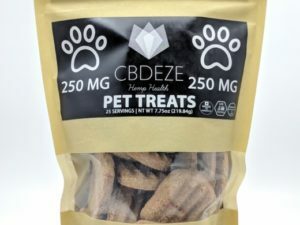 Shop CBD Now has a great selection of pet products. 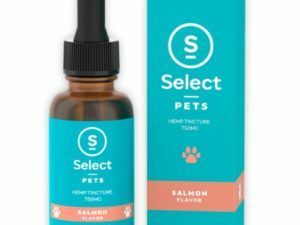 Our pet products range from CBD Pet Treats to different flavored & unflavored Tinctures. 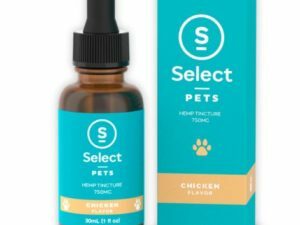 Our CBD for pets comes in Isolate, Broad-Spectrum, and Full-Spectrum options to effectively tackle all of their needs. 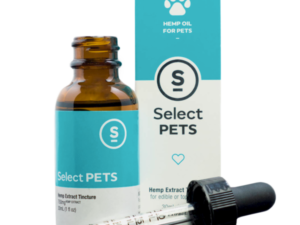 CBD helps animals with Separation Anxiety, Arthritis, Hip Dysplasia, Inflammation, Cancer, Epilepsy and more! 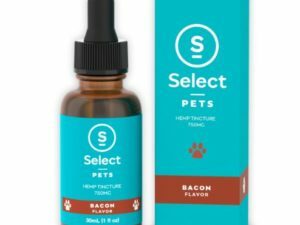 Give your beloved animal the life they deserve by getting them our high quality CBD products! 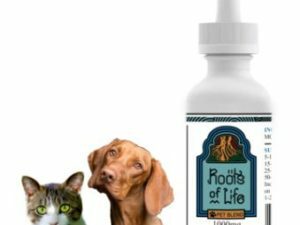 Every animal with a vertebrae has an endocannabinoid system just like we do, so the benefits are just as great.